Manchester United manager, Jose Mourinho, is set to hijack Manchester City’s bid to sign Alexis Sanchez from Arsenal. 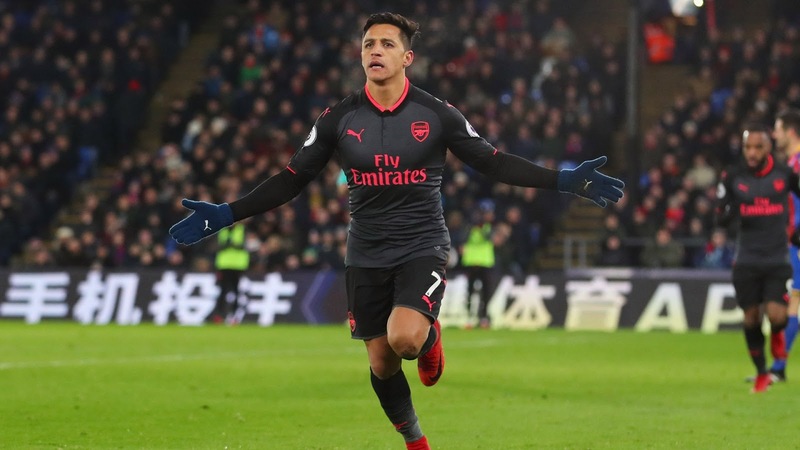 Sanchez has already agreed personal terms worth around £250,000 a week with Pep Guardiola’s side, with City having submitted a £20m offer for the 29-year-old earlier this week. United have now entered the race to sign the Chilean and are offering £25m. The Gunners have also been offered the chance to sign Henrikh Mkhitaryan, although a stumbling block could be the Armenian’s wages, which are believed to be around £200,000 a week. Arsenal boss, Arsene Wenger is keen on signing Malcom from Bordeaux as a direct replacement for Sánchez and has held talks with the winger’s agent this week.